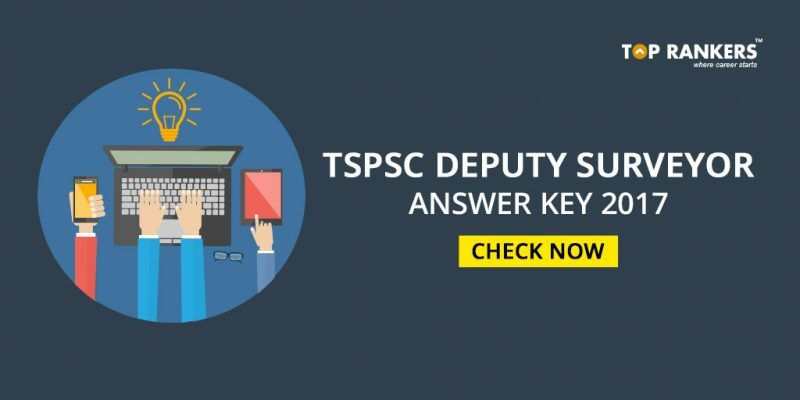 TSPSC Deputy Surveyor key 2017- Check Now! Telangana State Public Service Commission (TSPSC) had successfully conducted the written examination for the post of Deputy Surveyor in Survey, Settlement and Land Records Department on Sunday, 20th August, 2017. 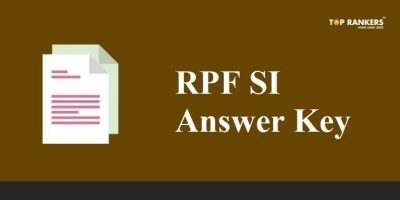 A huge number of candidates who took up th exam has been eagerly waiting for the TSPSC Deputy Surveyor Answer Key 2017 to check their accuracy level in th exam as well as the fair chances to qualify for the exams. 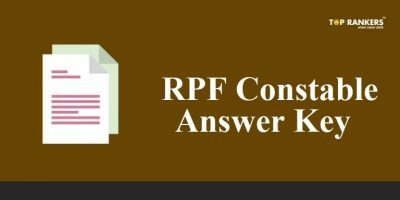 According to the latest information, the answer keys/ question paper solutions (OMR Based Test Booklet Code Wise) shall be published at the website portal of the commission shortly. 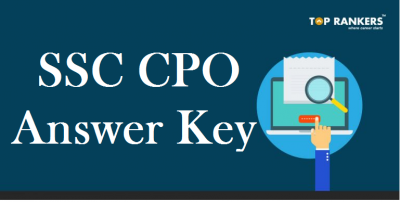 It is expected to release soon at the official website tspsc.gov.in. TSPSC has released the notification to fill 273 vacant posts (Deputy Surveyor, VRO, VRA, and Junior Assistant Posts) in the state of Telangana. Candidates who are interested and seeking a job oppurtunity have completed their registration process and submitted their application forms from 6th June to 24th June 2017. The written examination was held in 10 main centers across the state of Telangana on Sunday. 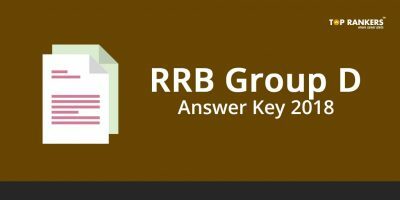 The OMR based written examination consists of the subjects General Knowledge (GK) and Civil with 150 questions from GK and 75 from Civil. The exam duration was of 150 minutes. Exam Date 20th August, 2017. The minimum qualifying marks for the selection are OCs 40%, BCs 35% SCs and STs 30%. The qualified candidates will be called (category wise) for the verification of certificates in the order of their merit. The candidates will be selected and allotted to Service / Department in accordance with their rank in the merit list and as per the District Preference for allotment of candidates against vacancies and for the vacancies available. Stay Tuned for more updates on TSPSC Deputy Surveyor key 2017.